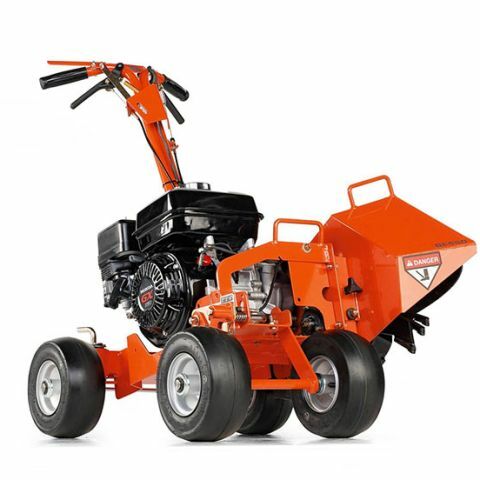 This edger is ideal for cleanly separating your lawn from a walkway or other paved surface. It will also serve as a trencher for installing invisible pet fence, low-voltage wire for landscape lighting, and TV cable. 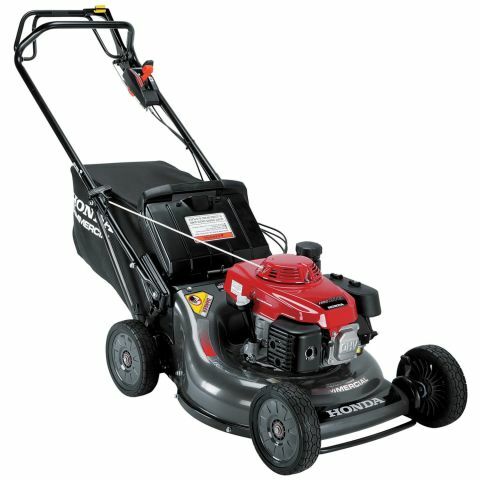 With a 10 inch blade, this professional-grade edger can cut edges up to 4 inches deep at a rate of 90 feet per minute.